Allocating work to a Third Party provider, regardless of the task at hand, must be facilitated in a way that ensures long-term success. The nature of your relationship with a Third Party provider can go a long way toward determining its lasting impact on your organization. Working with an expert in your field is an opportunity to make yourself a better organization. Providers can help by taking work off your shoulders, but ending the relationship there does not make for a sustainable solution. 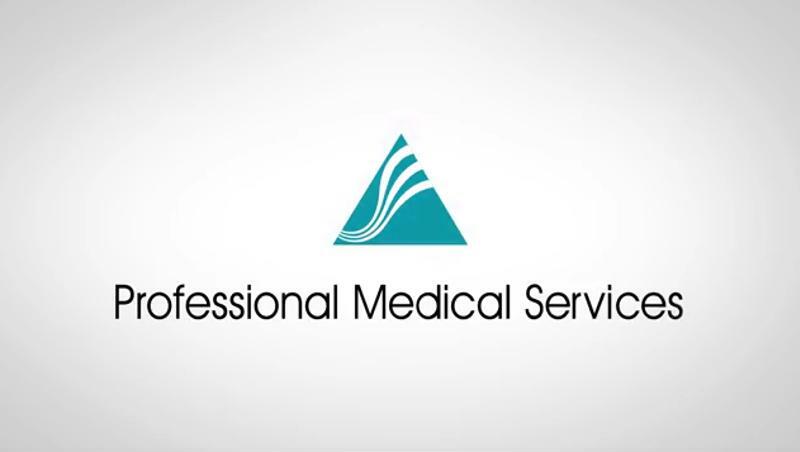 At Professional Medical Services (PMS) we not only alleviate the burden of your outstanding Third Party insurance claims, we work with you to ensure you become a better accounts receivable department. One way we do this is by educating your staff and training them to become more efficient and more productive workers. We conduct training seminars to go over all key concepts and practices pertaining to claims processing and cleanup of outstanding accounts. We teach the nuances that come with Third Party claims processing, and the various differences between payor types. An understanding of these key concepts will provide your department with the skills and knowledge you need for prolonged success. One of the key challenges in today’s health care accounts receivable departments is the element of the unknown. Emerging technologies and increasing regulations in the health care field have drastically changed a number of key operations in the industry. More regulatory measures are coming, and it’s important to maintain compliance without compromising any key aspect of your operations. With an understanding of both the impending changes in the health care financials market and how to best adjust to accommodate these changes, we provide the knowledge you need to move forward with the utmost confidence. You will be in position to adapt to any adjustments in the industry without risking setbacks to your organization. The industry isn’t the only thing changing. Your organization—whether you implement new systems or experience employee turnover—could change as well. When new workers come in or a new system is implemented, you may have to go through more trainings. Not only will PMS be there to facilitate these trainings, we will give you the tools you need to streamline the process of bringing in new employees or a new system because of your fundamental knowledge of best accounts receivable practices. Ultimately, it is our mission to help you formulate an accounts receivable management strategy that best works for your organization.